We live in a digital age and cyber security is more important than ever. 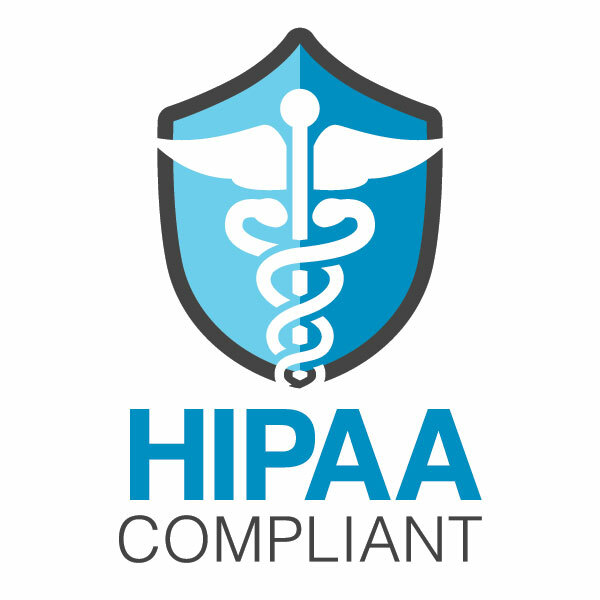 If you are the owner of a small medical or healthcare related business in South Florida, you want to make sure that the sensitive medical information of your clients is always kept safe and in compliance with HIPAA's privacy and security practices. Want the latest tech trends and tips to protect your business from Cybercrime? SOUTH FLORIDA IT SERVICES. ALL RIGHTS RESERVED.